I am so glad things warmed up here but it is still raining. Last week my manicure reflected the weather and mood. This week I decided to create my own cheer and happiness. So, I was making a batch of low carb pumpkin muffins and I realized I had a nail color similar to the muffins. Don’t judge me. Yes, my manicure was inspired by muffins. LOL! Inspiration can come from anywhere. 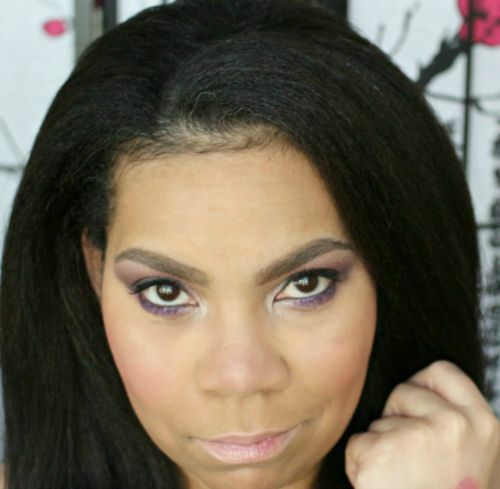 I have been a Julep Maven forever and I know the colors I have in my collection…. MANICure Monday – Happy St. Patrick’s Day! It’s a MANICure Monday Happy St. Patrick’s Day manicure theme for today. I’m sure you are wearing green to avoid any unnecessary pinches. I mean…unless, you like a little pinching now and then. LOL! Sorry! Let’s get back on track. Dear Julep, We Need To Break Up! Dear Julep, We need to break up! I love your polishes and having a new color delivered to my home monthly; however, I want to explore more options. I feel that the money I am spending on Julep could be used for my first love (OPI) and many others. Sometimes you just don’t feel like doing nail art and This week I decided to go with just plain color. It just didn’t seem right to add anything thing to this color. 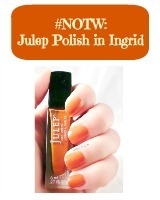 It’s Julep Julianne polish and perfect for this week.